Sighting elephants is one of the more memorable moments of any African safari, especially if you are privileged enough to be hunting them. The largest land mammals on earth, African elephants have helped to shape the continent of which they are a part, working as both habitat engineers and economic drivers. By some estimates, each elephant is worth as much as $1.6 million to African nations if scientifically managed, making the continents estimated 433,999 elephants a potential $6.9 billion resource for Africa’s people. 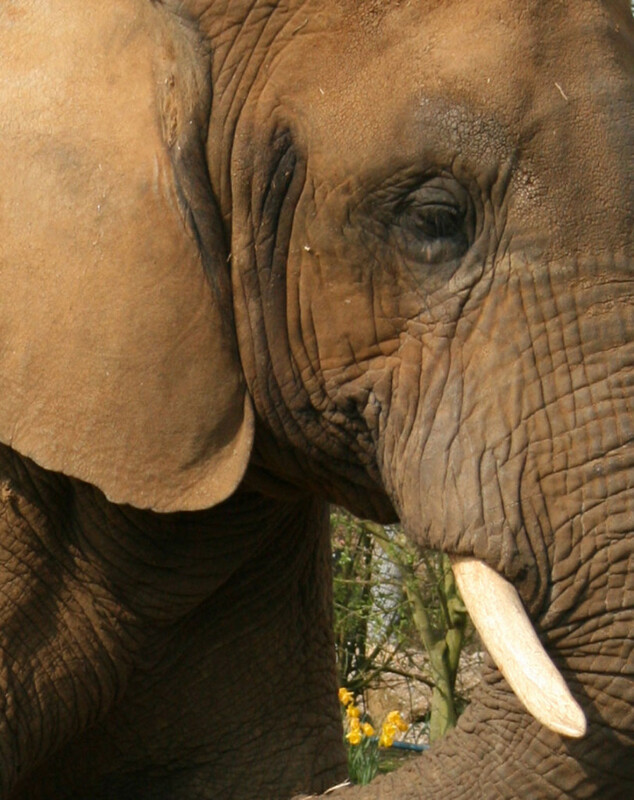 The elephants of Africa are there largely because of the work of hunters in conserving them. In the middle of the 20th century an estimated 3-4 million elephants were thought to roam the continent. By the 1980’s some herds were reduced by as much as 80% due to widespread poaching and market hunting for ivory, leading the Convention on International Trade in Endangered Species (CITES) to institute a global suspension of the commercial ivory trade in 1989. In the 21st century however, widespread poaching is once again threatening Africa’s elephant populations, the hard work of hunter-conservationists, the safari industry and rural economies that rely on healthy wildlife populations. To make matters worse, according to law enforcement, intelligence agencies and the military, the current poaching crisis is being driven by Islamic Terrorists like Al Shabaab and Boko Haram who use the proceeds from black market ivory to fund attacks like the one on the Westgate Mall in Kenya in 2013. The increased militarization of poaching has tested the limits of science based wildlife management and traditional conservation law enforcement. Peer reviewed research published in 2014 indicated that in 2011 alone, 40,000 African elephants were killed by poachers to fuel the black market trade in ivory. Another 60,000 were poached between 2012 and 2013. That is 21 times as many elephants as African nations are allocated under the CITES, the international governing body that regulates legal, elephant hunting programs, during the same time period. The impact is such as that scientists now fear that African elephants have reached a tipping point where animals are being killed faster than they can reproduce, a trend that if left unopposed could result in the African elephant’s effective extinction within 20 years. In response to the poaching crisis, animal rights extremists have increased their calls for blanket prohibitions of the importation of ivory, including hunting trophies. 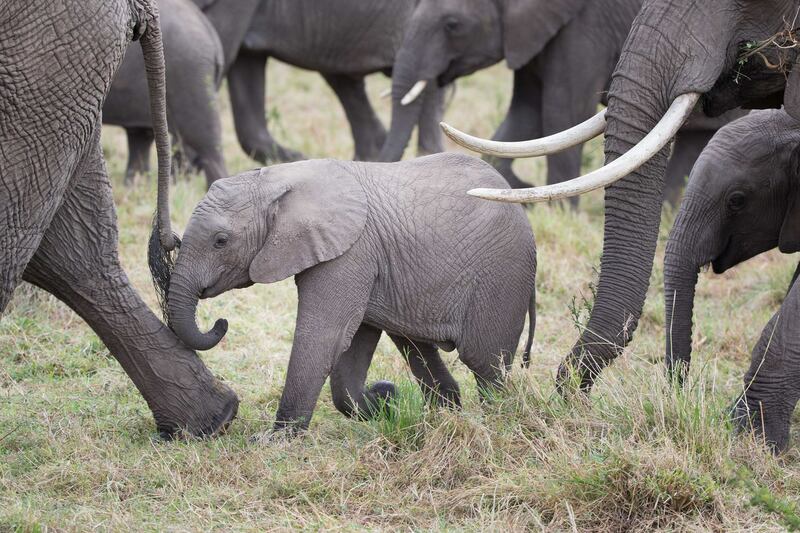 Their calls are being taken seriously by the US Fish and Wildlife Service who proposed a rule in 2014 that would prohibit the importation of elephant tusks legally acquired under well managed and high regulated African hunting programs. The result is increased uncertainty for hunters wishing to import legally taken trophies into the US and outfitters whose American clientele help to drive Africa’s rural economies and maintain healthy wildlife populations. Like the CAMPFIRE program shows, regulated hunting is not the enemy of elephant conservation, but a key to its success. Prohibiting American hunters from importing trophies will not stop Islamic Terrorists from poaching elephants for the black market any more than limits on gun rights will prevent criminals from using guns to commit crimes. One thing that will help to end the poaching crisis is increasing the capability and capacity of African anti-poaching units to confront the new breed of well trained, heavily armed poachers and the terrorist and criminal networks behind them. Working with retired Army Special Forces Commander Steve Brignoli, Throckmorton co-founded H.O.P.E. in late 2013 to train, advise and assist anti-poaching units in skills gained through decades of experience in America’s elite military units. 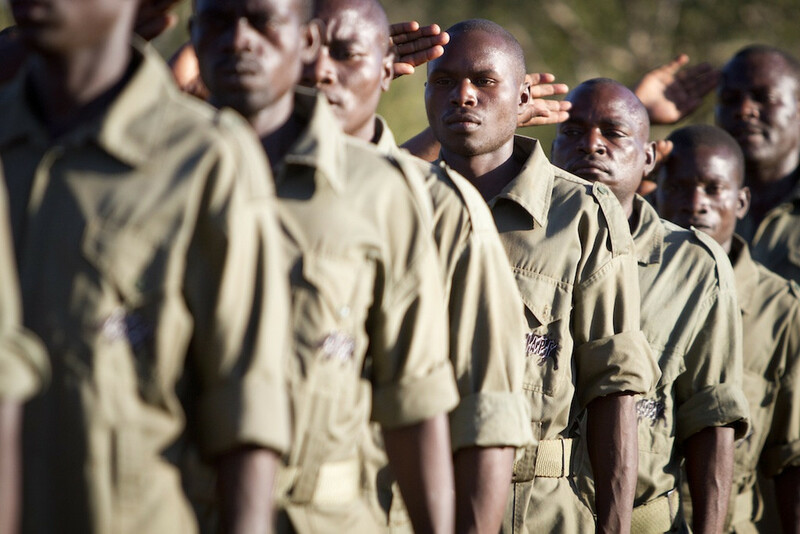 Through this training, African anti-poaching units are able to: Increase their survivability in firefights with well-armed poachers; improve threat detection and response to prevent poaching incidents; and, respond to incidents with an eye towards not just catching the poachers responsible but also disrupting the networks they work for. H.O.P.E. also provides training in rural medical care, veterinary services, water management and other skills that can help anti-poaching units build increased rapport with local residents in and around conservation areas. Such rapport is critical to obtaining valuable information on poachers and preventing local villages for becoming safe havens for poaching networks. In addition to experience with military special operations, one of H.O.P.E.’s strengths that differentiates it from other conservation organizations is the ability to call on an extensive network of dozens of commercial partners in the aviation, shipping, technology and other sectors who can expedite and multiply the work of indigenous anti-poaching units. Recognizing that involvement in poaching networks is primarily driven by economics, H.O.P.E. is also able to leverage these commercial partners to increase economic opportunities in rural communities so that involvement in ivory trafficking is less attractive to individuals. This kind of people-centered, cooperative conservation is at the core of H.O.P.E.’s values. H.O.P.E. is currently planning to deploy personnel and resources to West Africa to help range nations get ahead of and reverse the region’s ongoing elephant poaching crisis, much of which is helping to fund Boko Haram. Support from the rest of the hunting community is needed to cover the costs of this and other operations. To donate and to learn more about H.O.P.E. please visit www.hopegiving.org.